Sanjaya Baru was speaking at the launch of Lord Meghnad Desai's new book 'Politicshock: Trump, Modi, Brexit and the Prospect for Liberal Democracy'. Sanjaya Baru was ex-media advisor to former Prime Minister Manmohan Singh. New Delhi: For a party seemingly caught in a patch of political quicksand, advice for the Congress comes from several corners including from within. Speaking at a recent event, Congress lawmaker Shashi Tharoor was candid in his diagnosis of the party's problems. As was a former associate Sanjay Baru. 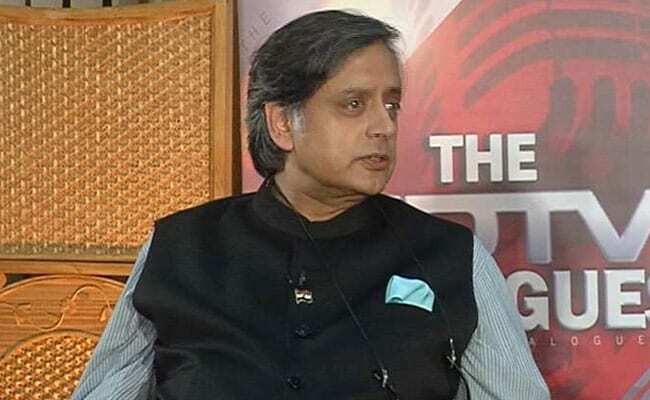 Asked why the Congress had remained non-committal on triple talaq before the verdict, Dr Tharoor quipped, "The Congress party has a problem sometimes in being able to advocate the right policy when those right policies are being advocated by the wrong people for the wrong reasons." Shashi Tharoor said the BJP had backed the triple talaq issue for the "wrong reasons". Taking a dig at the BJP and its position on triple talaq he said, "This is going to be a bit of a challenge for us if and when the BJP seizes on the right issues for the wrong reasons in the future." 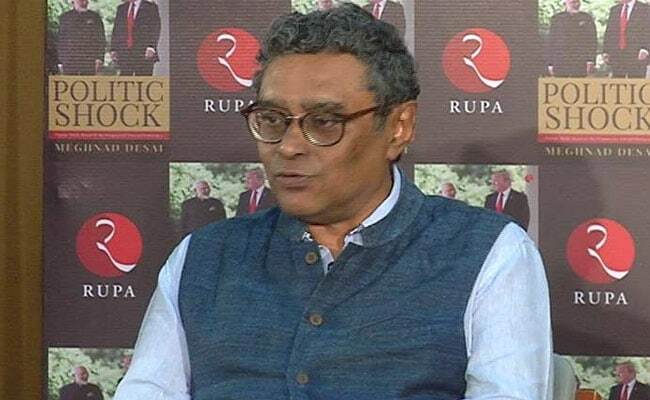 Countering Dr Tharoor, MP Swapan Dasgupta retorted, "This the fundamental arrogance of liberals who believe that they are the ISI (Indian Standard Institute). They are the certifying engineers of what is right." The two were speaking at the launch of Lord Meghnad Desai's new book 'Politicshock: Trump, Modi, Brexit and the Prospect for Liberal Democracy'. Swapan Dasgupta countered Shashi Tharoor's comments. Dr Sanjaya Baru, ex-media advisor to former Prime Minister Manmohan Singh, said for the Congress to revive its fortunes, "you need a Narendra Modi" within the party. But Congress spokesperson Manish Tewari disagreed, saying: "Election victories are not permanent paradigms, you cannot extrapolate it and become a prophet of doom really predict the historical terminal demise of the Congress party." Lord Meghnad Desai said even a dominant BJP cannot afford to become complacent, "Every election is a new battle and if the BJP becomes complacent it will suffer shocks in 2019."